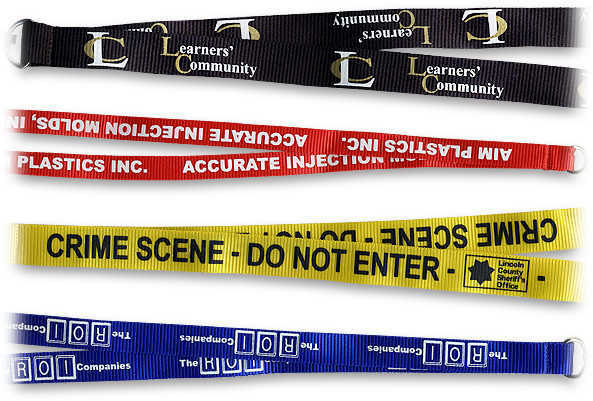 Nylon lanyards are imprinted by using a high-quality silk-screen printing process. 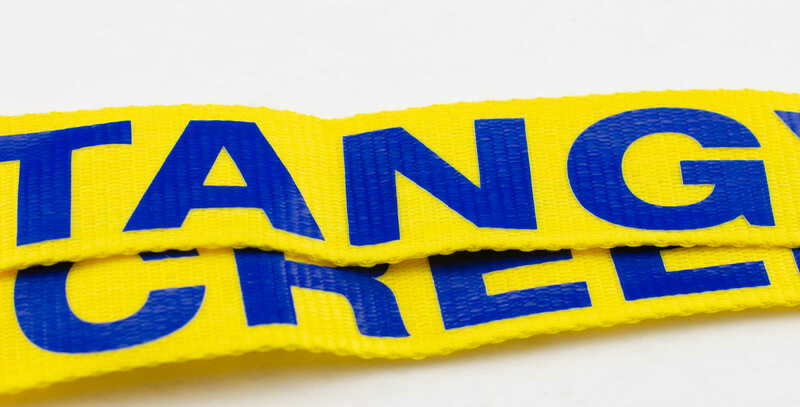 Imprinted nylon lanyards are Very similar to imprinted polyester lanyards but are thicker and shinier, allowing imprinted text and/or logos to stick out for more detail. 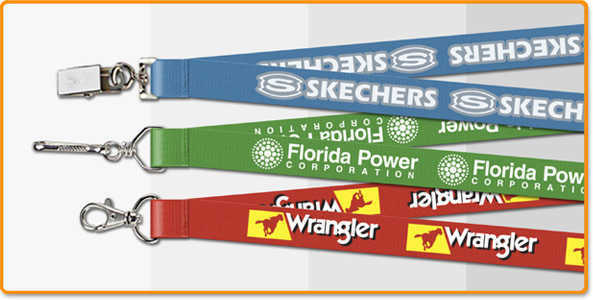 Price includes: One Standard Attachment, nylon Setup for One Color & FREE UPS Air Shipping. For any quantity over 5000 please email or call us for a price and production time estimate.